Here at BestLeather, we’re always on the hunt for great up and coming products. 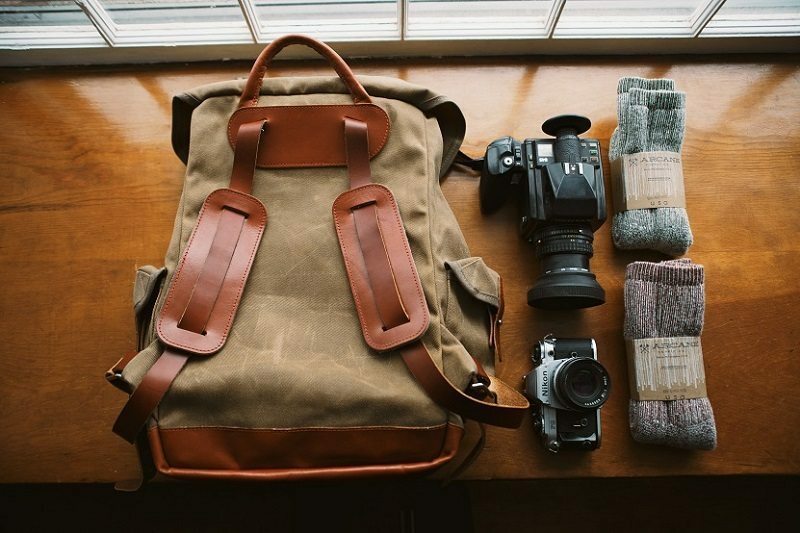 Arcane Supply Co dropped perfectly into our crosshairs with the introduction of their Hinterlander backpack. With rugged good looks and superior craftsmanship, you’ll be eying this bag with all the fervor of a hungry lion on the Serengeti . Catch is, you’ve got a direct role in making this happen. Designed to be as versatile as it is rugged, the Hinterlander backpack is aimed to serve as a faithful companion from the jungle to the streets. If the Kickstarter Goal is met, BestLeather will do a full review on the Hinterlander, plus, Arcane Supply Co will host a BestLeather Giveaway for the pack as well! Their Kickstarter campaign begins Friday April 24th, so be sure to check it out and give your support if you want to see this put into full production.